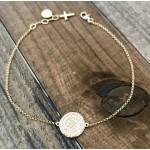 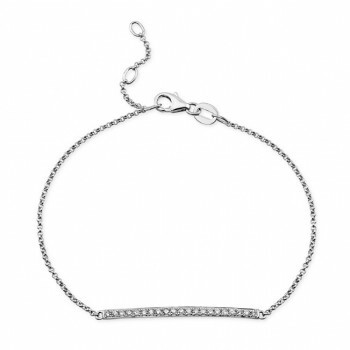 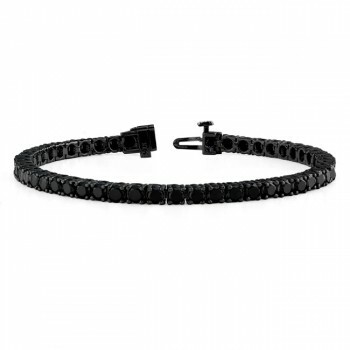 Exciting diamond bracelet collection of diamond tennis and diamond fashion forward styles available at Coby Madison Jewelry. 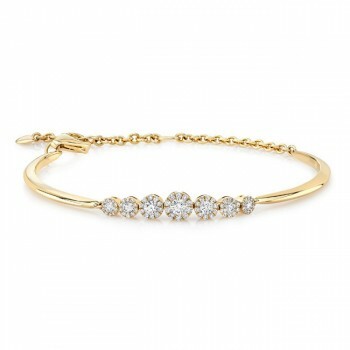 Largest selection of classic tennis bracelets made with brilliant round diamonds from 2.00carat tw to 10 carat tw made in 14kt , 18kt and classic platinum. 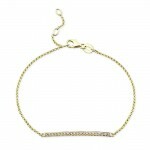 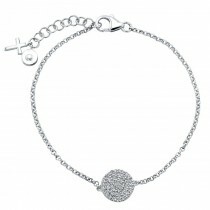 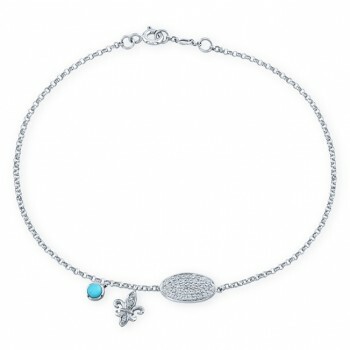 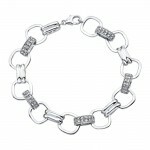 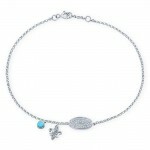 Large selection of diamond bracelets made in 14kt white gold with designer look!